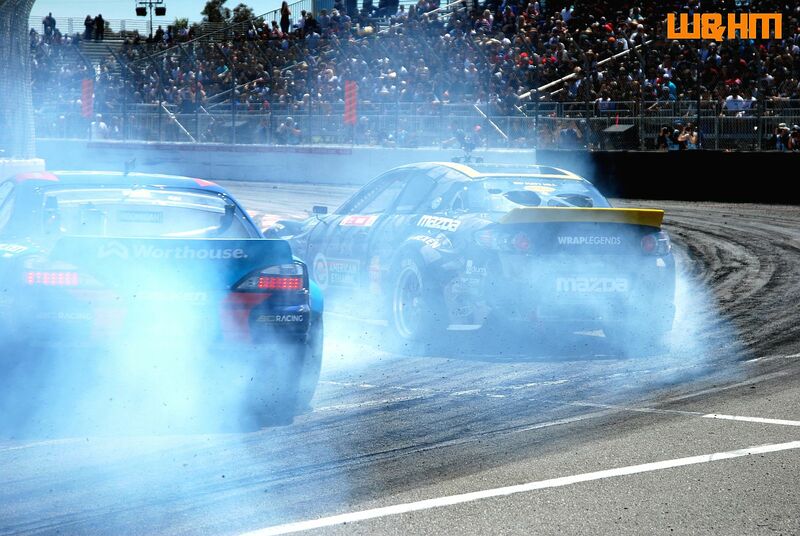 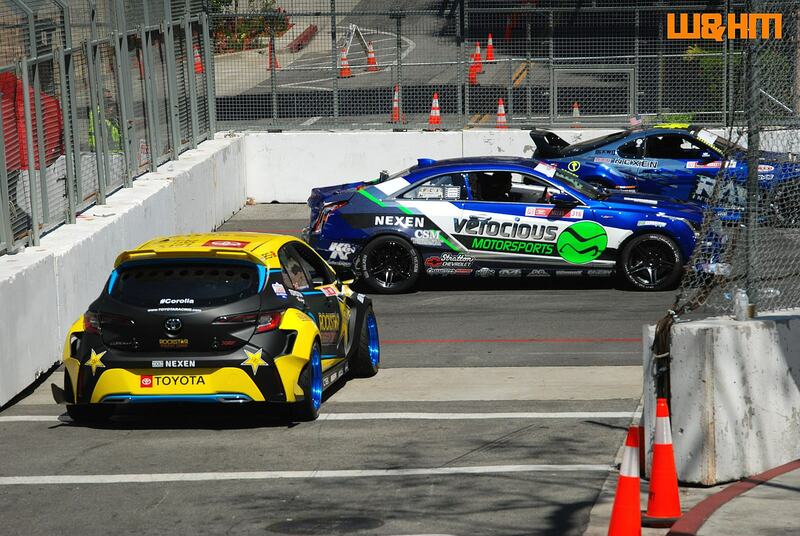 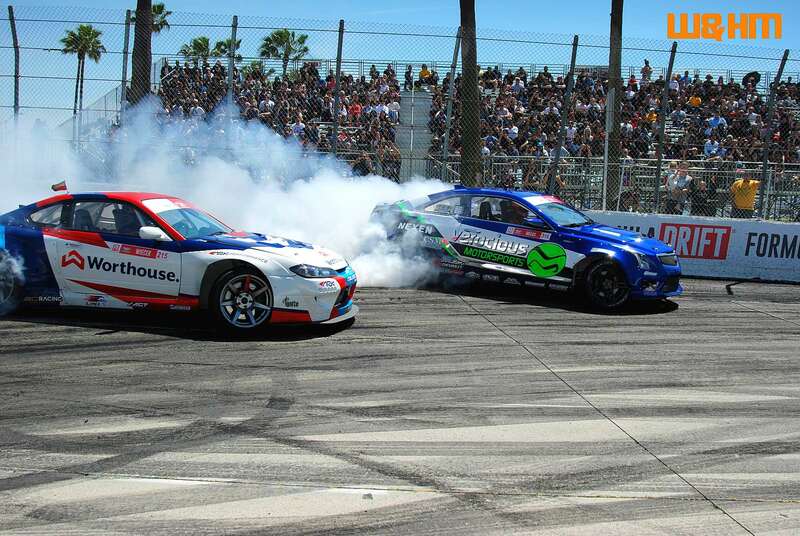 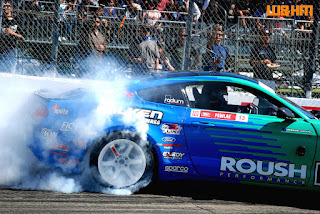 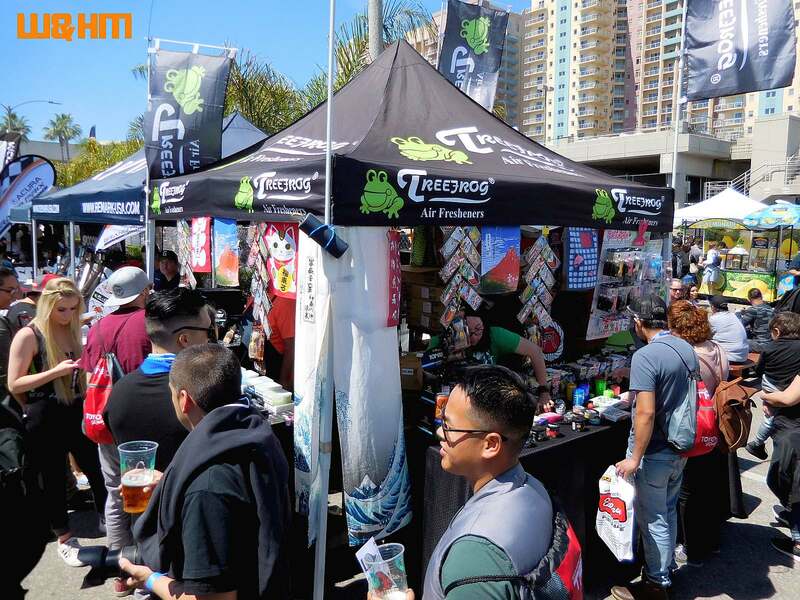 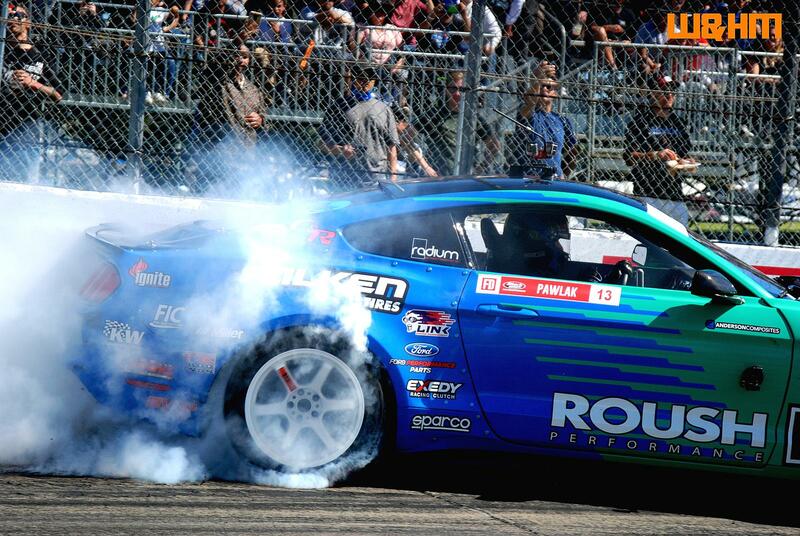 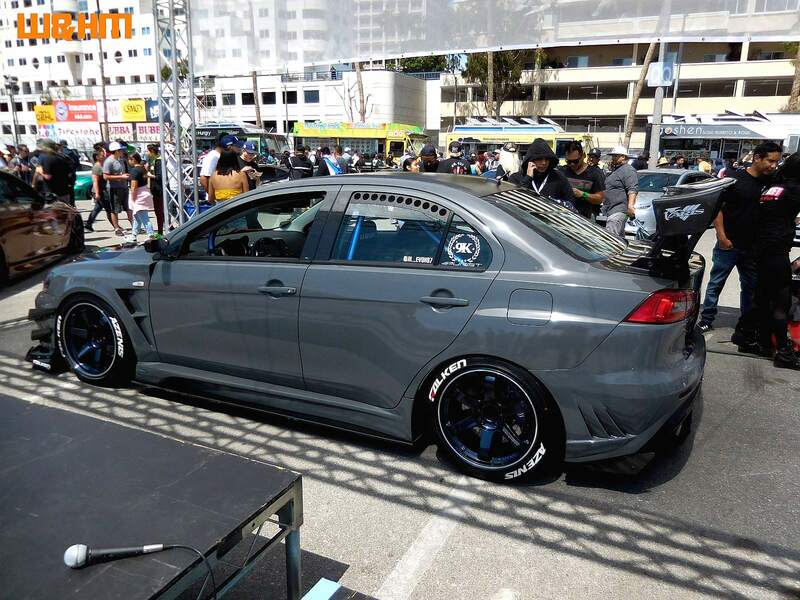 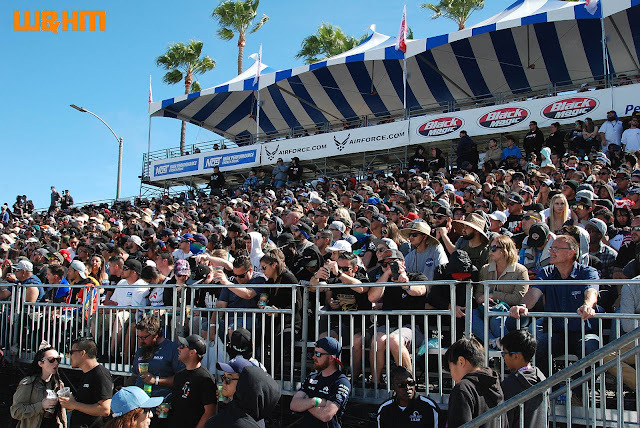 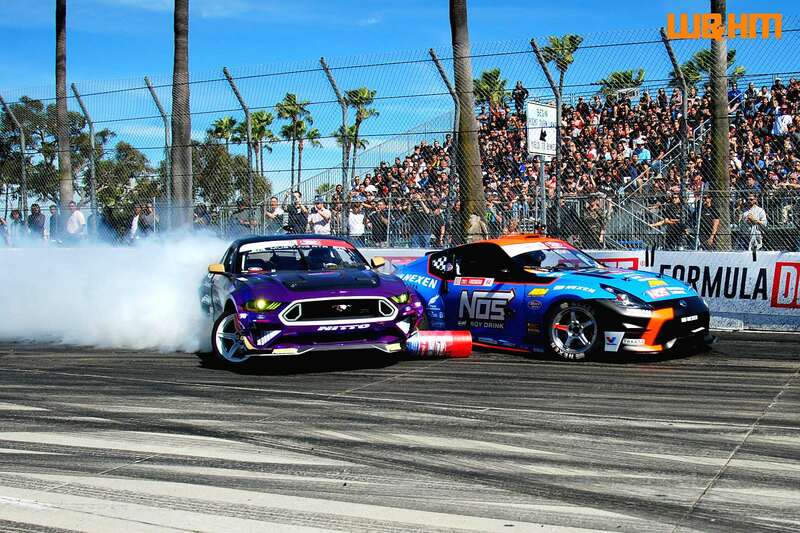 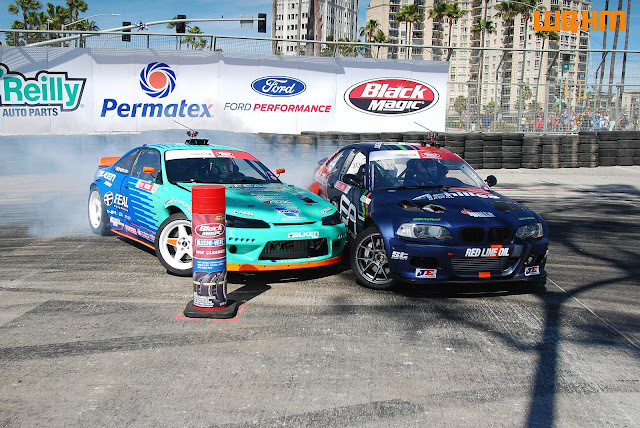 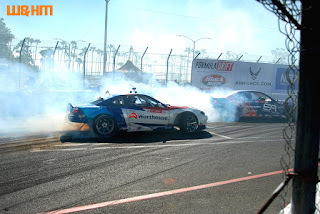 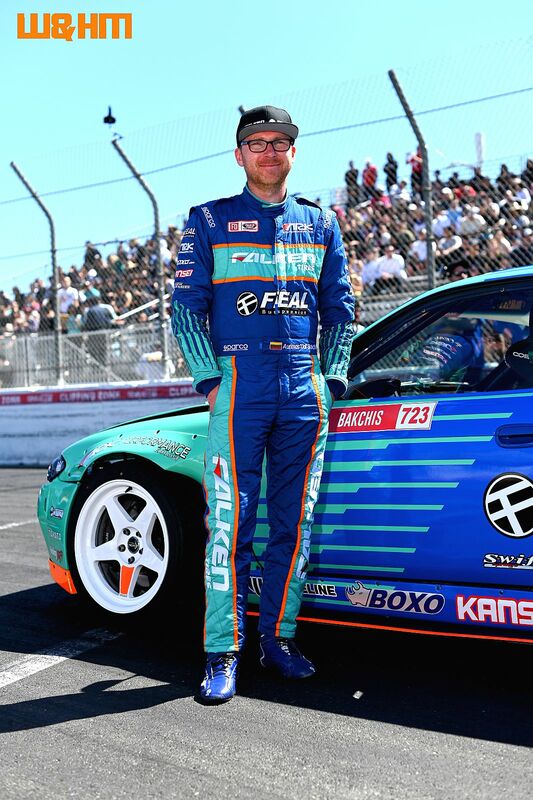 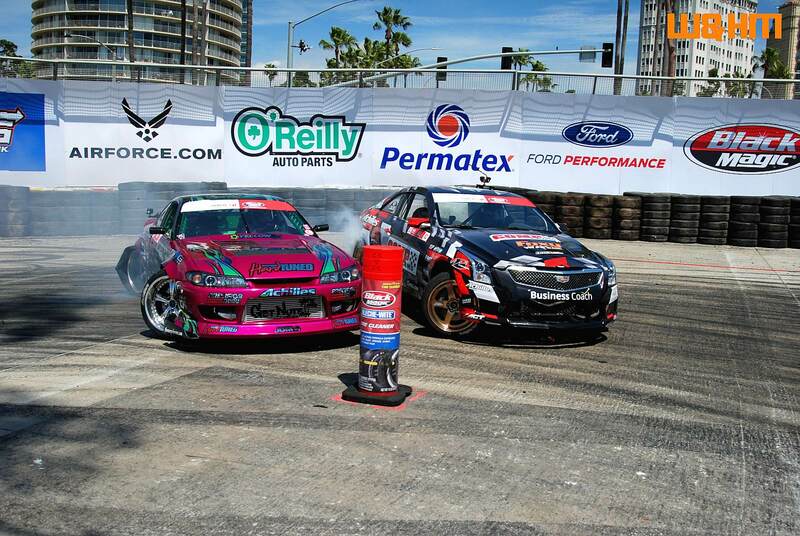 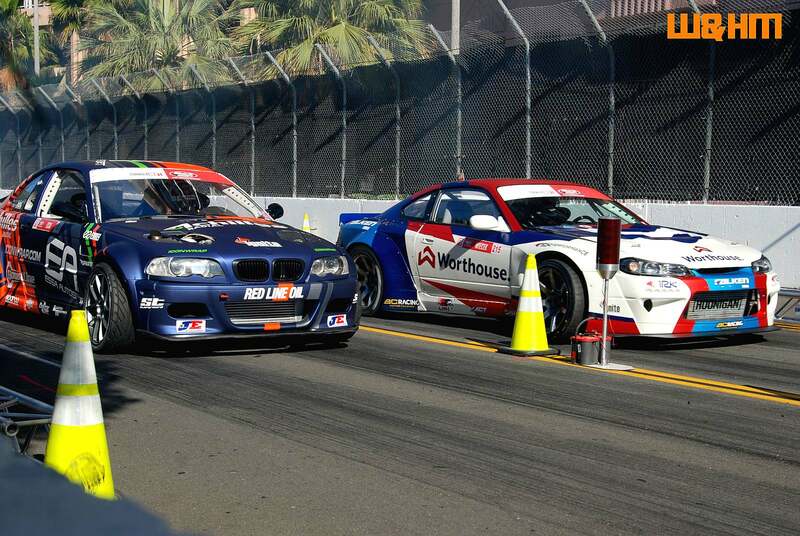 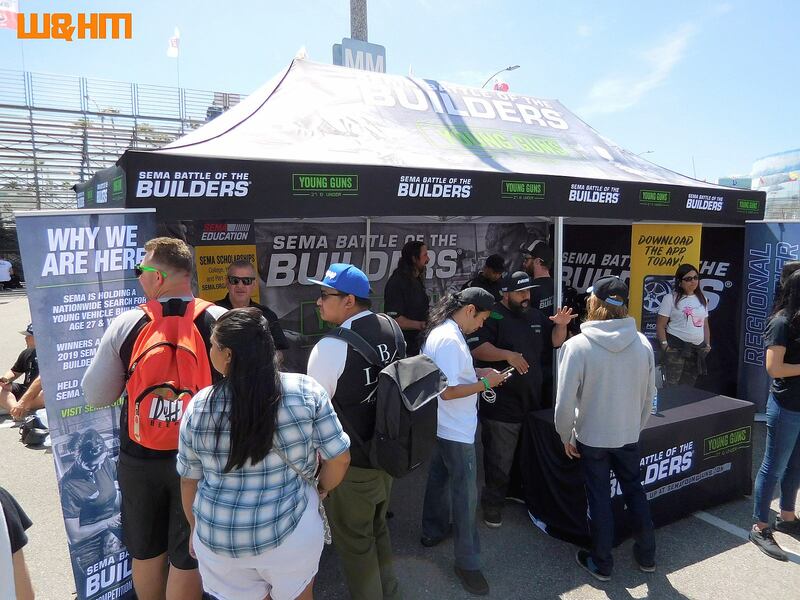 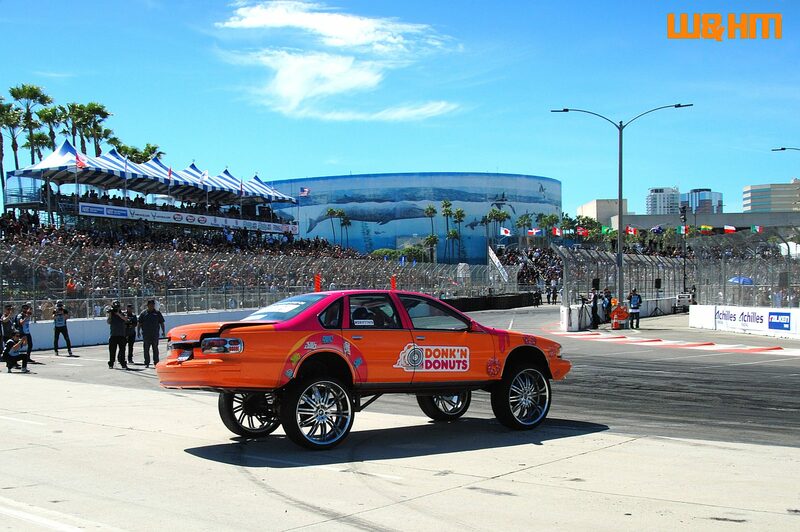 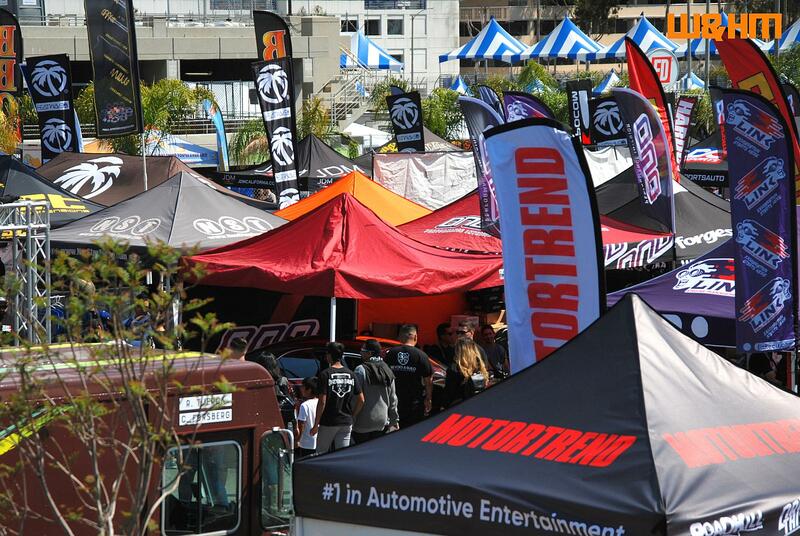 The day two of Formula Drift Long Beach opener has been proven to be a highly successful event. 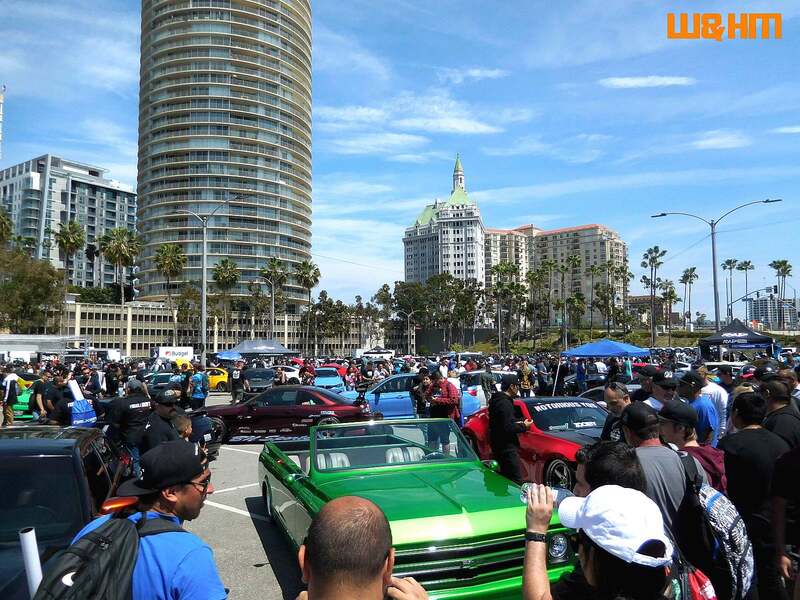 The weather in Long Beach cannot be much better than this. 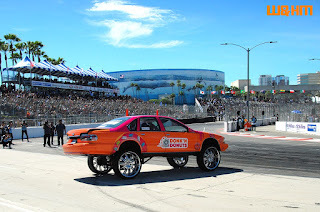 It's sunny and bright; it's warm but not hot. 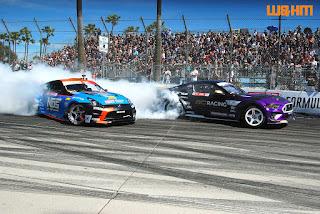 The gentle breezes carried the drifting smoke around the venue making it a perfect backdrop for the intense drifting actions. 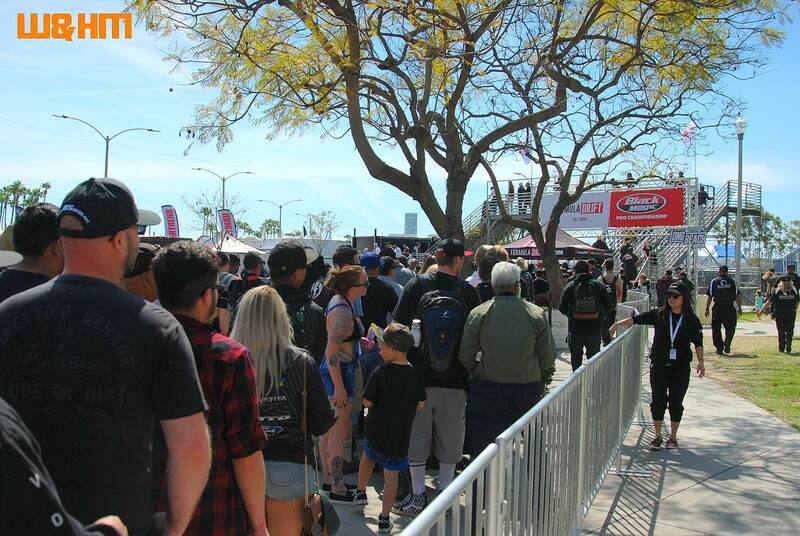 With the perfect weather the crowd showed up in drove. 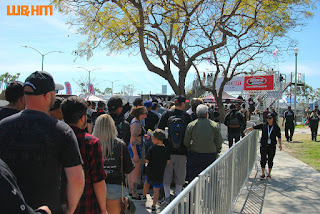 Every seat in the house was filled, and people were still roaming around the bleaches, the fences, the expo area, and food stands. 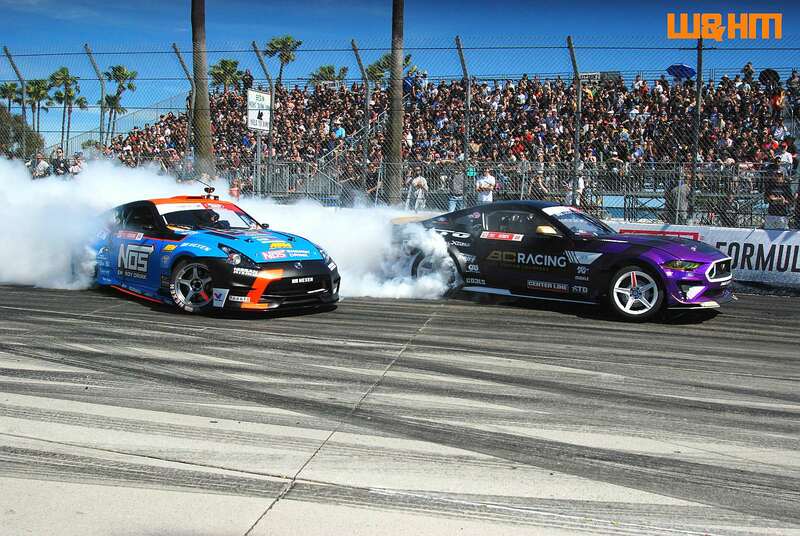 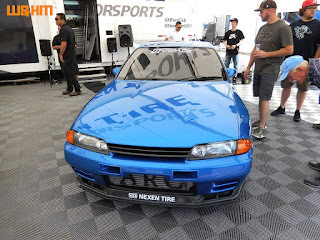 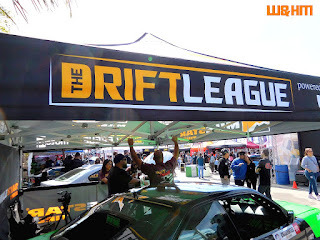 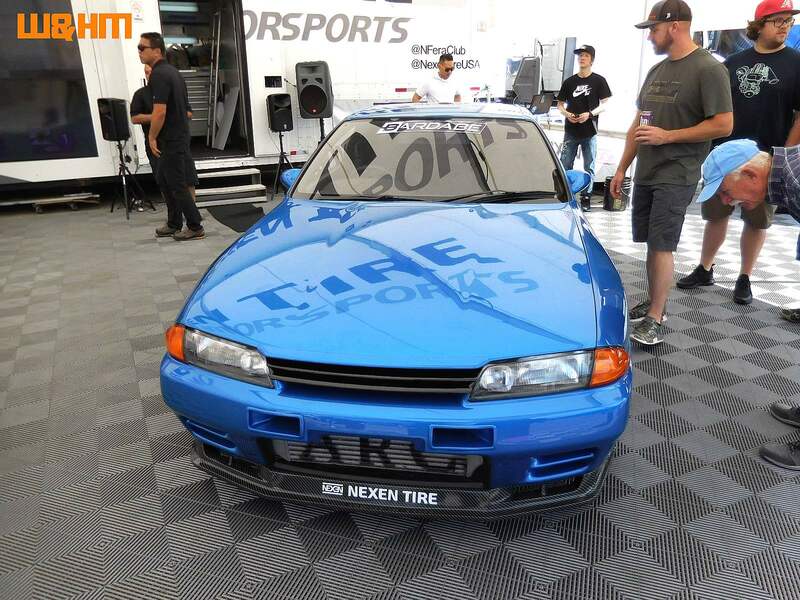 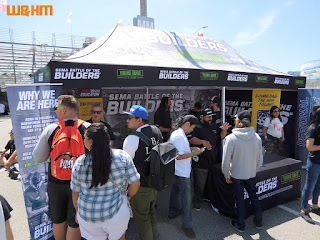 It's a highly participated event, and it proves that Formula Drift has built a strong community that showed their enthusiasm and love for this action packed motorsport. 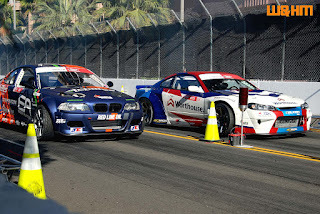 During the morning and noon time it was the top 32 qualifying competition. 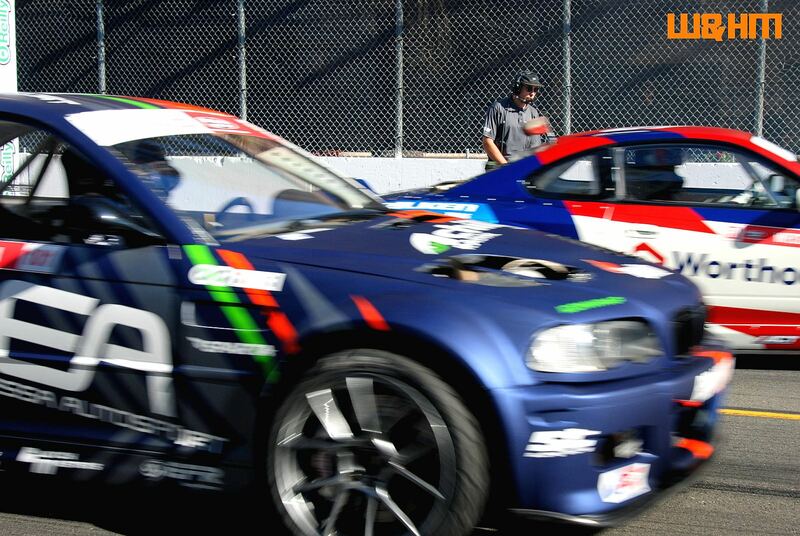 The winners will go for the final 16 in the afternoon, eyesighting the trophy. 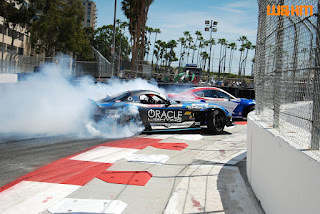 From all the bumpers flying, pylon dragging, smoke fuming, and occasional parts malfunctioning, you can tell that all the drivers were bats out of hell and pushed their cars to the extreme. 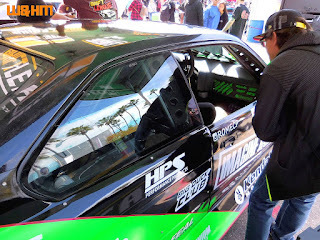 One had a huge part failure, that resulted having the car driven straight to the tire-bumper-k-rails guard, head on. 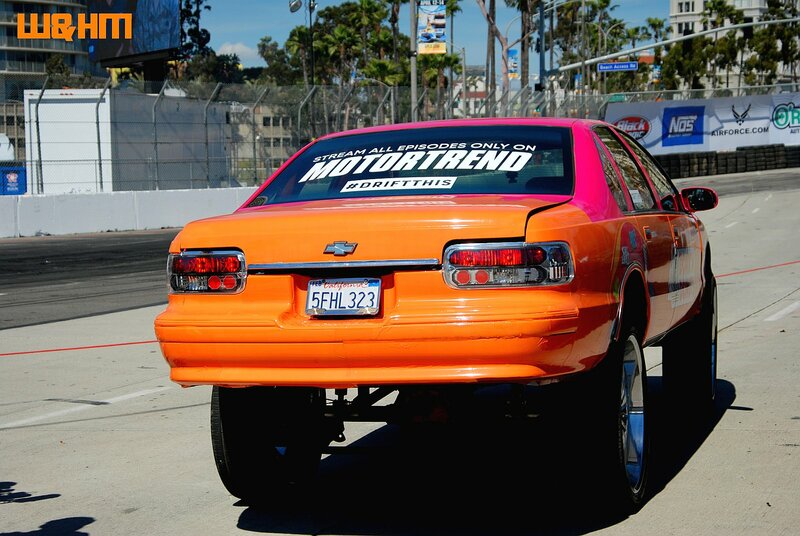 Luckily there was no serious bodily injury, but for sure the car will go through a lot of reworks and more reworks. 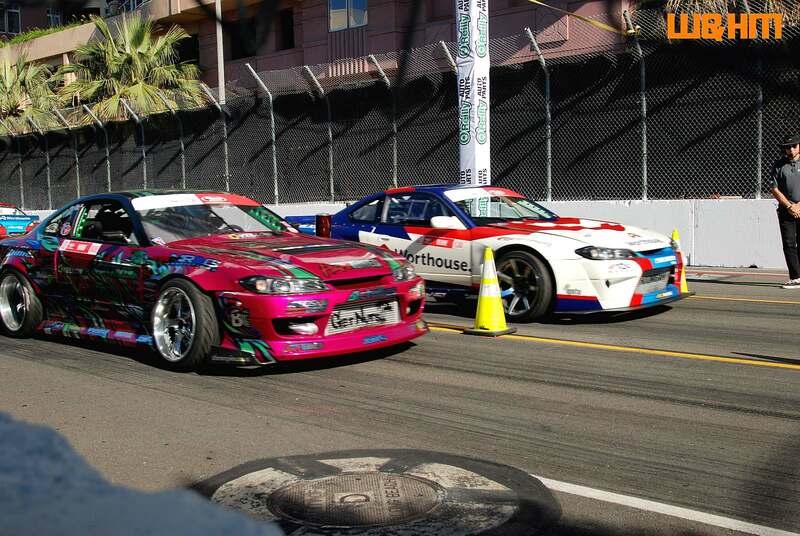 In the afternoon the competition is more even more fierce than the morning. 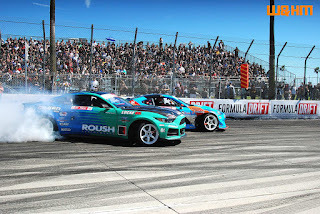 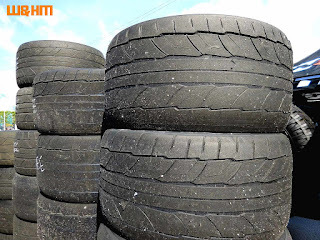 In the races we saw legendary drivers who won numerous times of past titles in various round of Formula Drift got knocked out in the first run and we were really surprised by that. The same went to some of the top drivers who won championship also made critical mistakes. 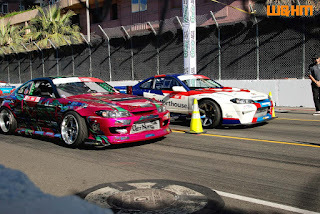 This competition of top 16 was almost like a toss-up that you will never know who would come out as the prevailing winner of this competition until the end of the race. 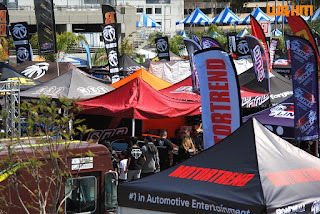 Continue from yesterday's vendor display at the expo area, we saw even more vendors and more products on shelf. 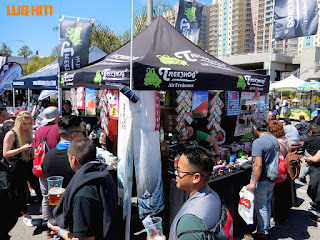 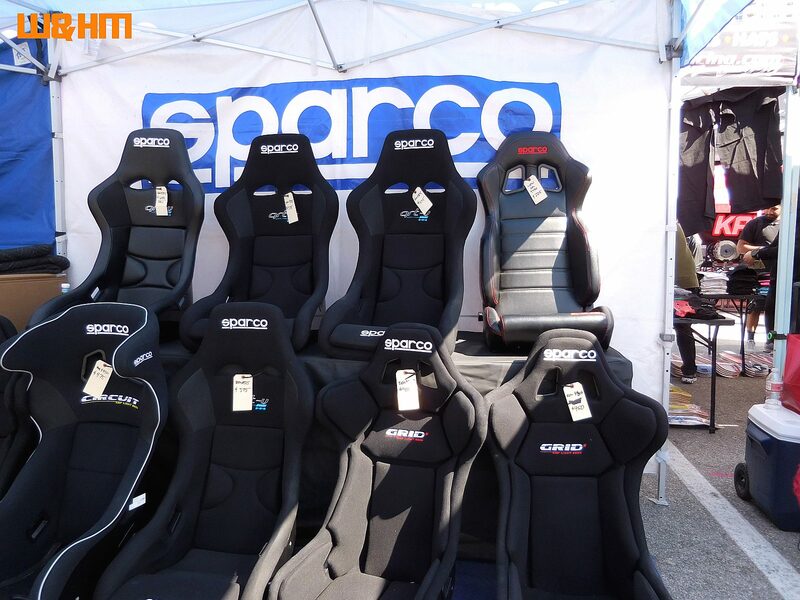 In fact some of the vendors had huge presences with their products for customers or attendees to try on. 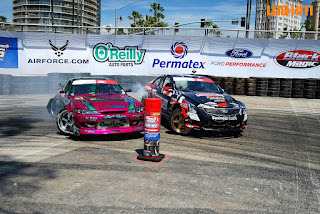 That was a very fun aspect of it. With this year's weekend under such a beautiful weather it brought out the totally full crowd to the Formula Drift which showed an excellent participation form the drifting lovers and car enthusiasts. 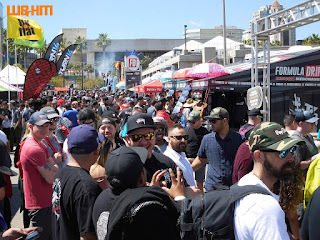 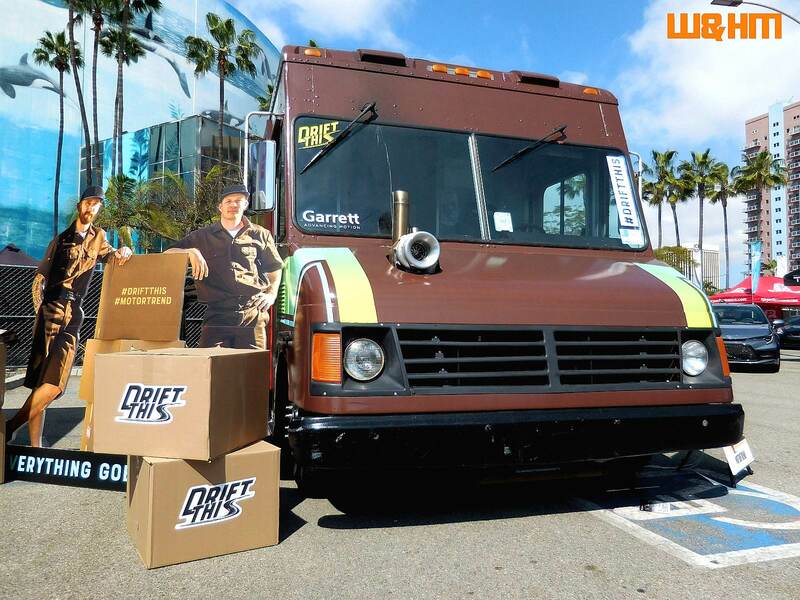 We are very happy to see vendors flourish here as well as the food trucks and beverage Services It's a wonderful sign of the community love and the dedication to this art of drifting motorsport. 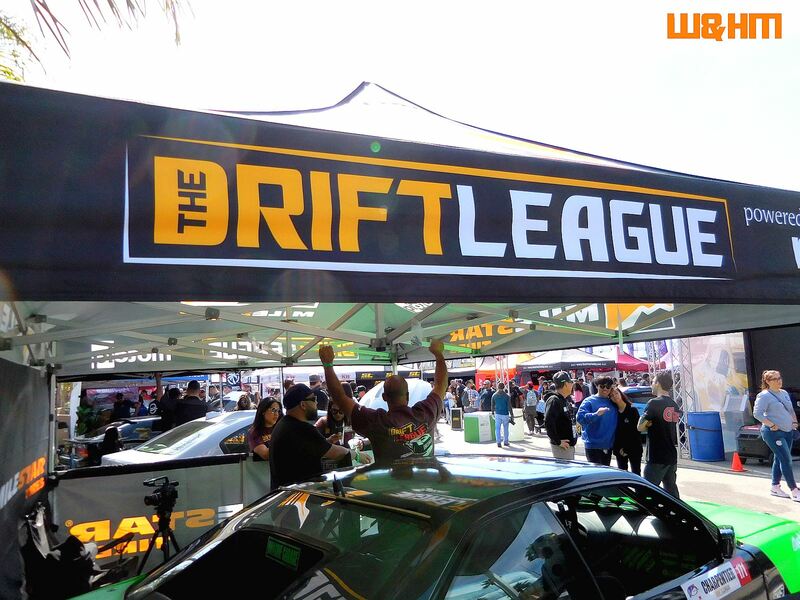 It's all about the fans! 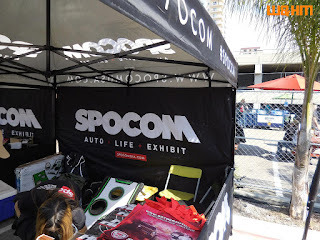 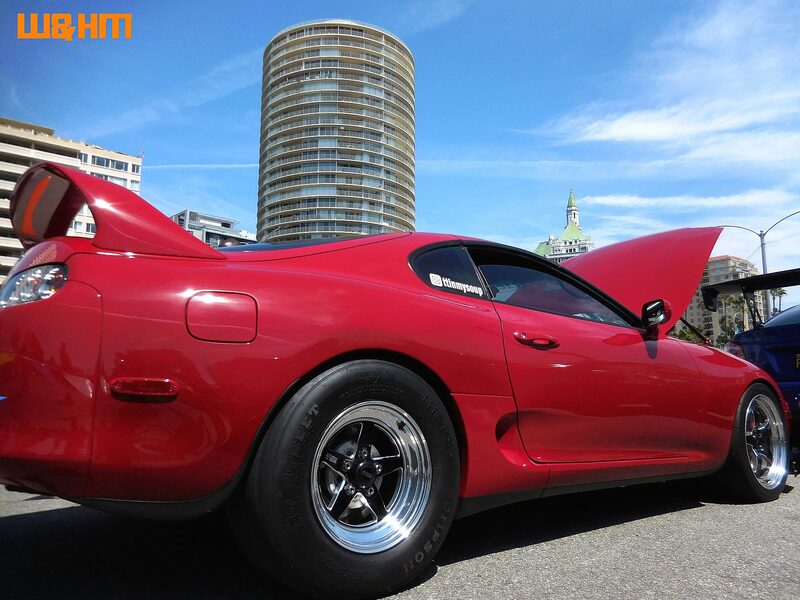 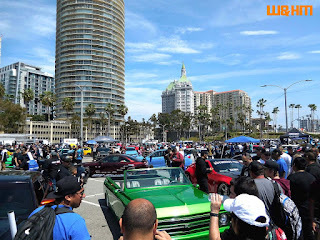 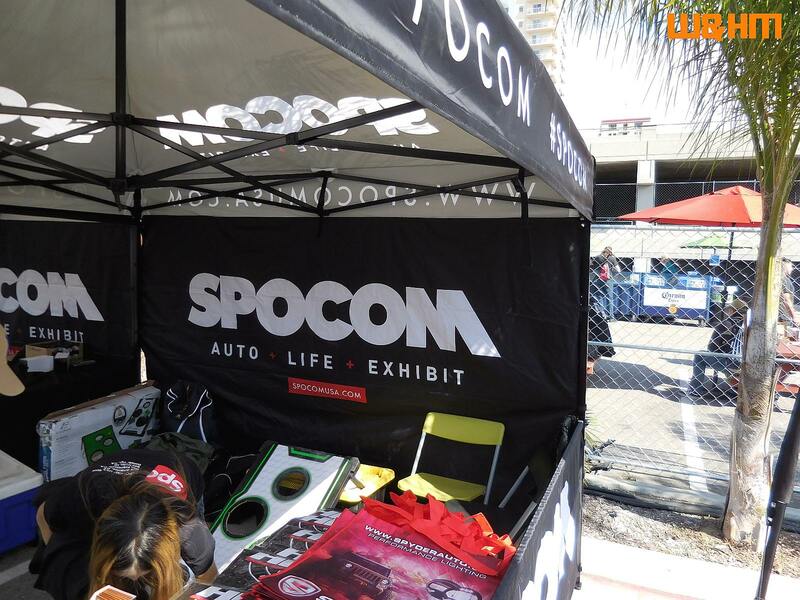 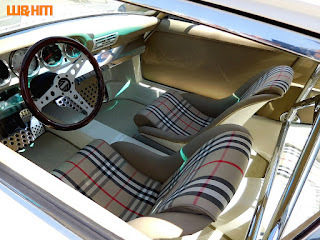 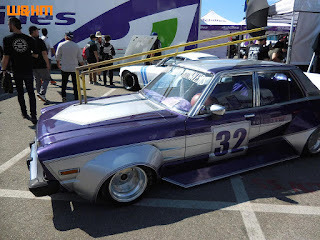 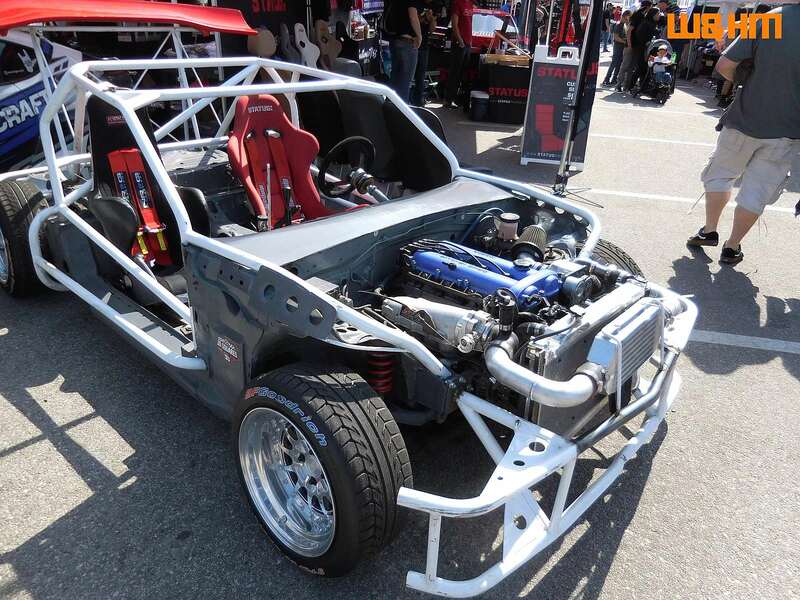 There is a car show across the expo lot area of tons and tons of highly modified cars in display you can see from high-end Lamborghini or Ferrari to vintage Japanese cars and all across the spectrum. 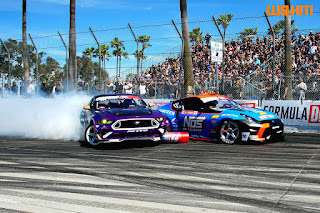 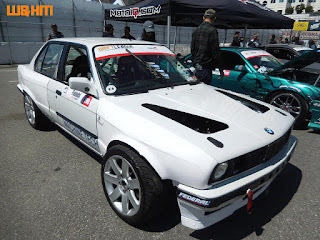 It is so nice to see these amazing cars here at the Formula Drift venue for all the fans to take a look. 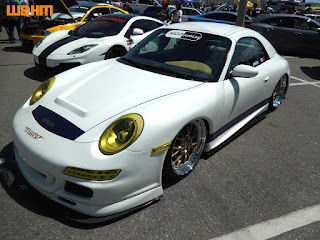 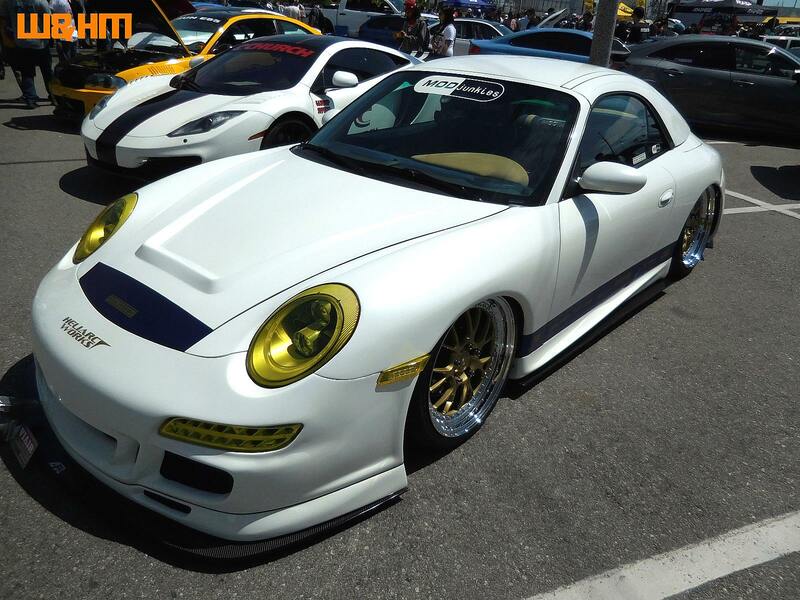 Among these cool cars we saw our good friend modify junkies car which is a Porsche at the show as well. 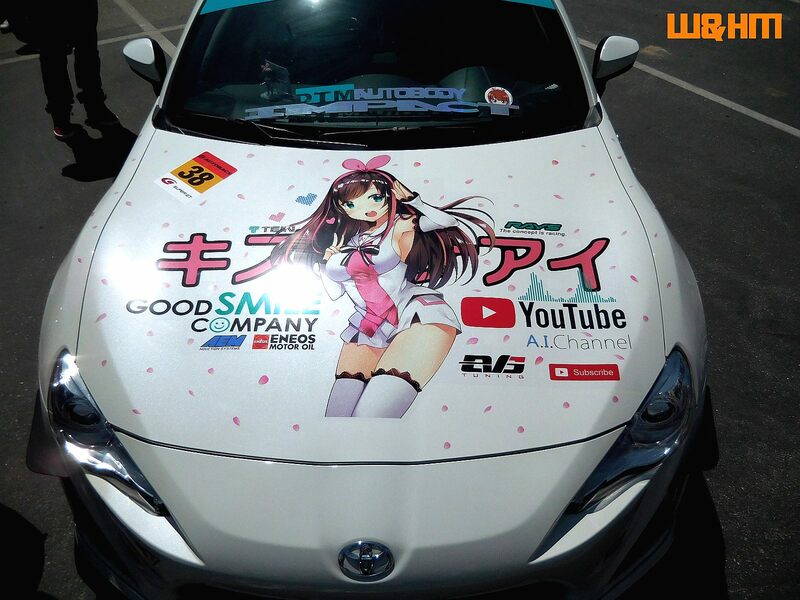 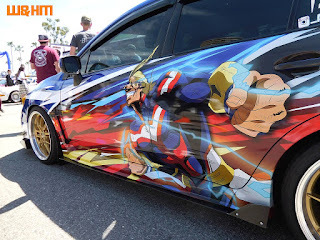 There were also Itasha cars that we've never seen before. It's a great fun half-time break to stroll around and relax and enjoy the highly crafted modified cars.